Know how to Activate new youtube's transparent player interface in chrome and in firefox. 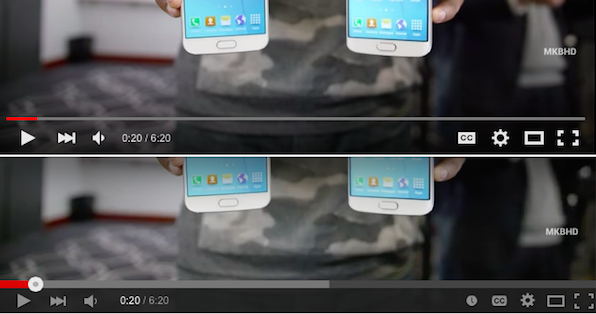 Google in it's official blog posted about Youtube testing it's new transparent UI interface. Now it may take some time to roll out, but if you cannot wait try the below given instructions, it is simple. 2) Then click the first link, that is Chrome store. 3) Click Add to chrome and confirm to add. 4) After downloading click the cookie icon in top left side corner of Chrome toolbar. 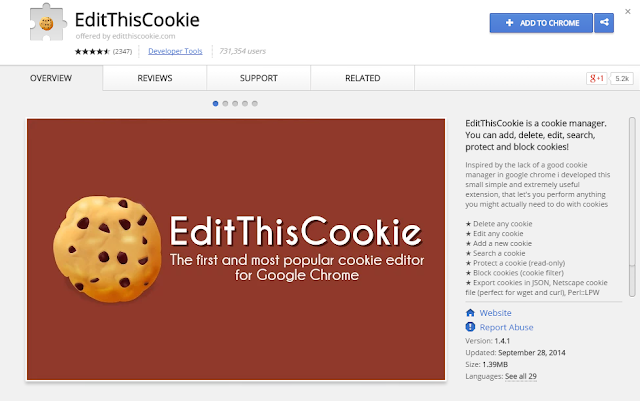 5) Next head to Youtube and click Cookie icon. 6) Then click VISITOR_INFO1_LIVE and replace the exiting text with "Q06SngRDTGA" and click the big green checkmark at the bottom to save it. Enjoy your Transparent Youtube Interface. Keep visiting for more fun tricks.